Young nature lovers have the opportunity to go wild every Thursday morning, 10am to 12noon until 25 August at the Priest’s House Museum & Garden in Wimborne. Last week’s ‘Wild About…Moths and Butterflies’ had visits from a Swallow Prominent and Copper Underwing, brought in by one of the volunteers. 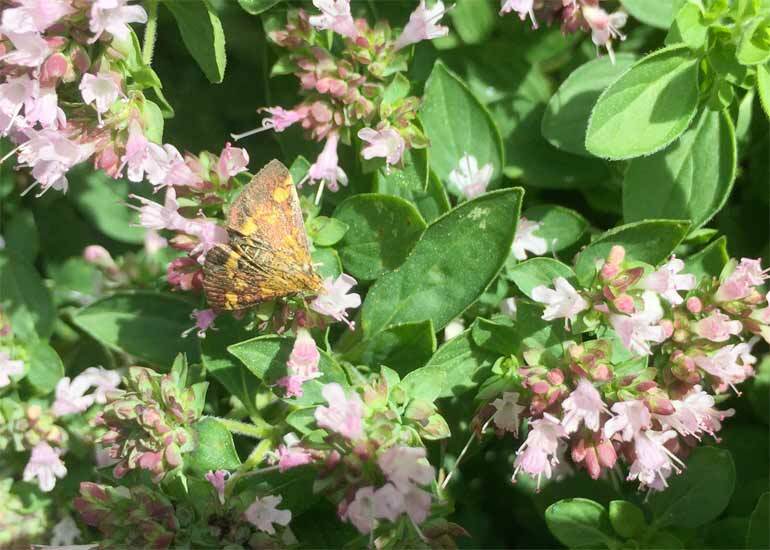 A Mint Moth was also spotted, nestled in the raised herb bed. Admission is £1.50 per person per event (annual ticket not valid). If you would like any further information please contact the museum on 01202 882533 or visit www.priest-house.co.uk.